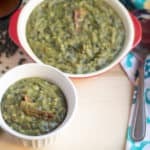 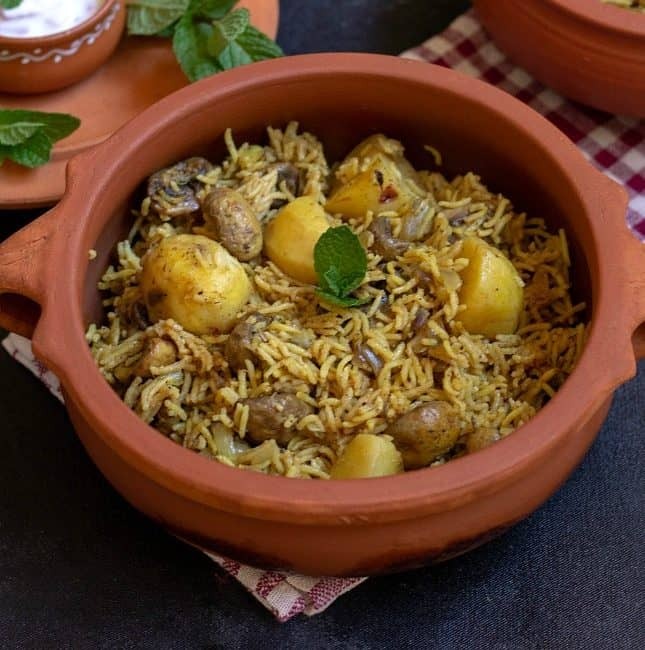 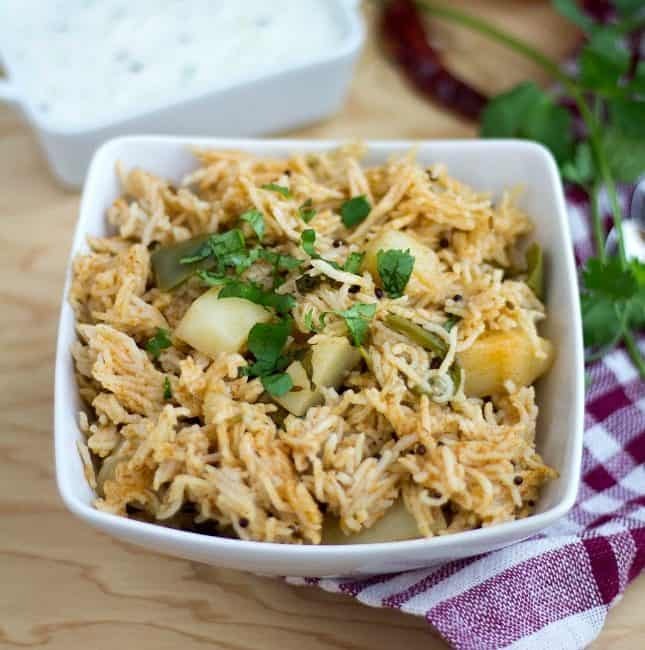 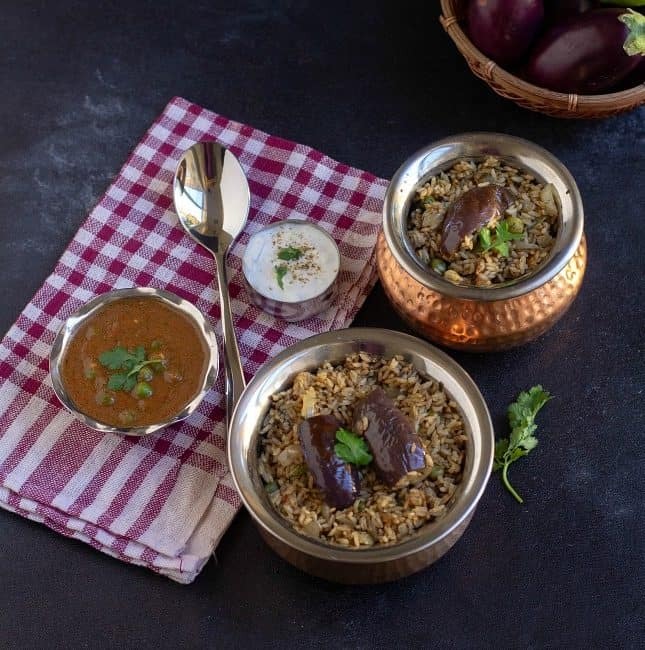 Eggplant Biryani – An easy-peasy biryani made in the pressure cooker with baby eggplants or brinjal and store-bought biryani masala. 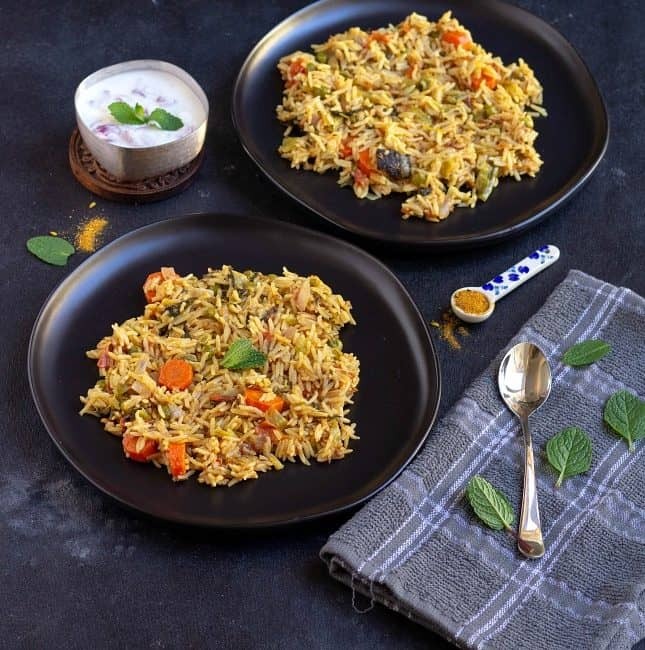 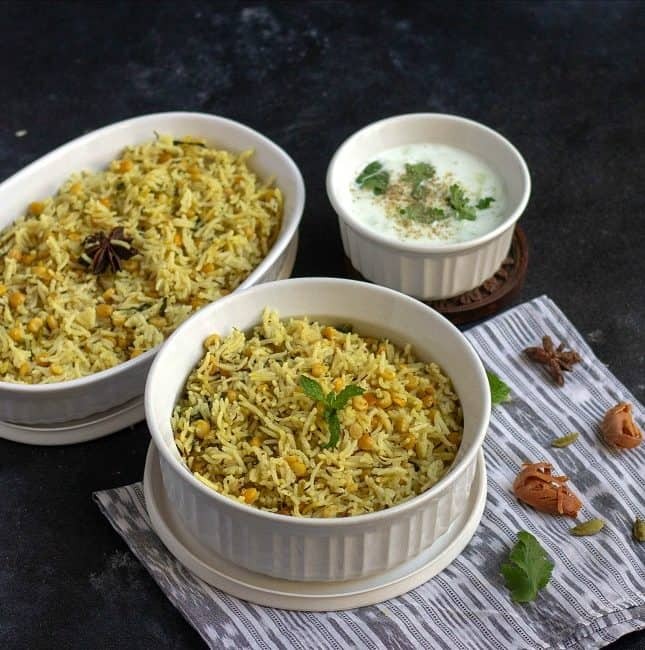 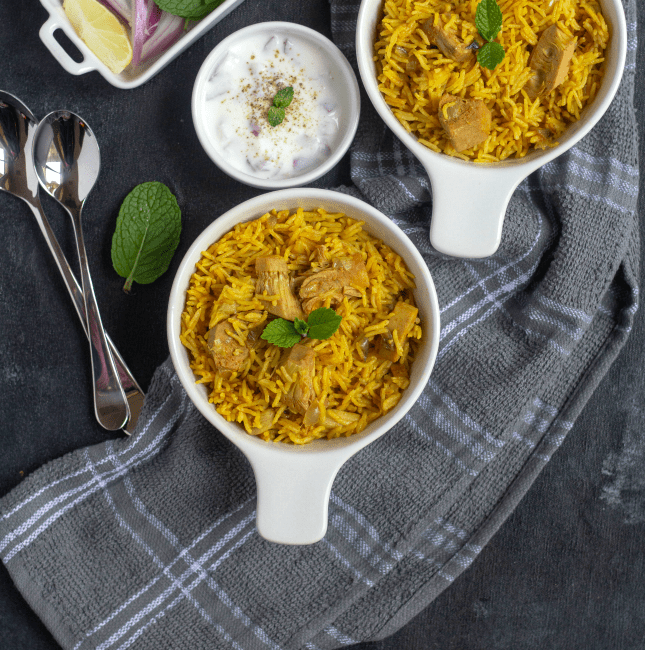 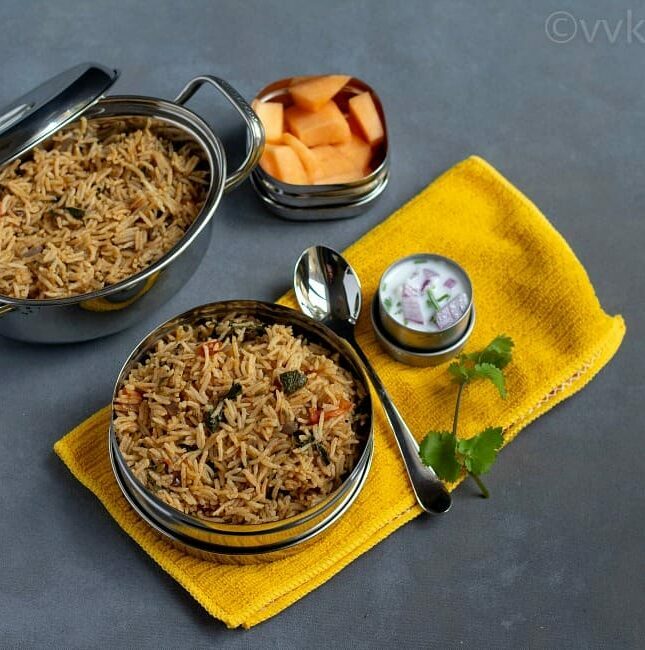 Check out how to make this quick biryani with step-wise pictures. 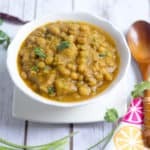 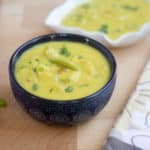 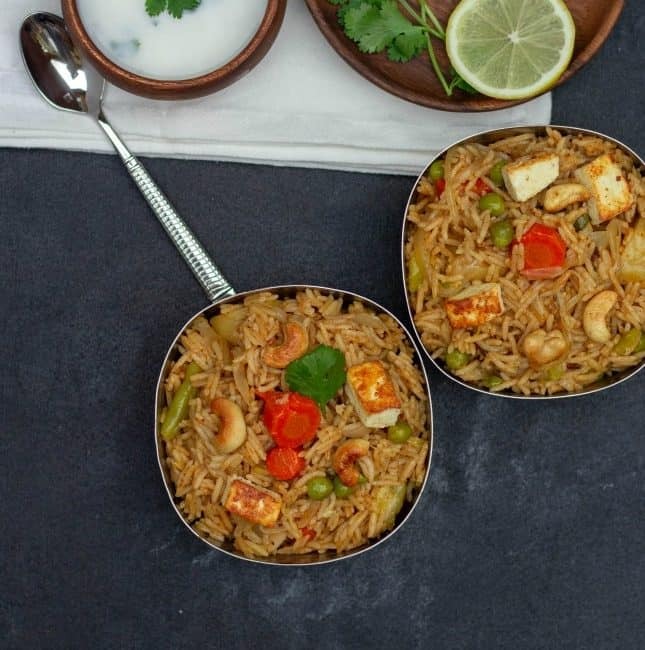 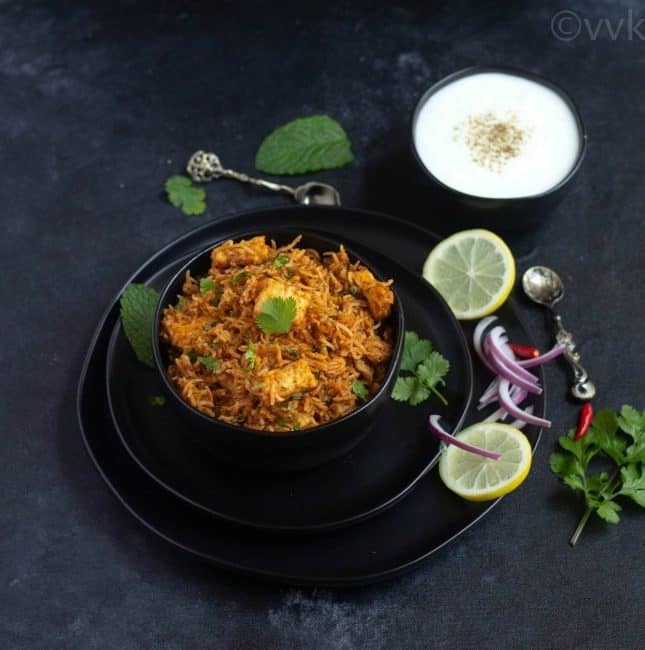 Bhatkal Biryani – The vegetarian version of the famous biryani from the coastal town of Karnataka – Bhatkal, with plant-protein – soy chunks. 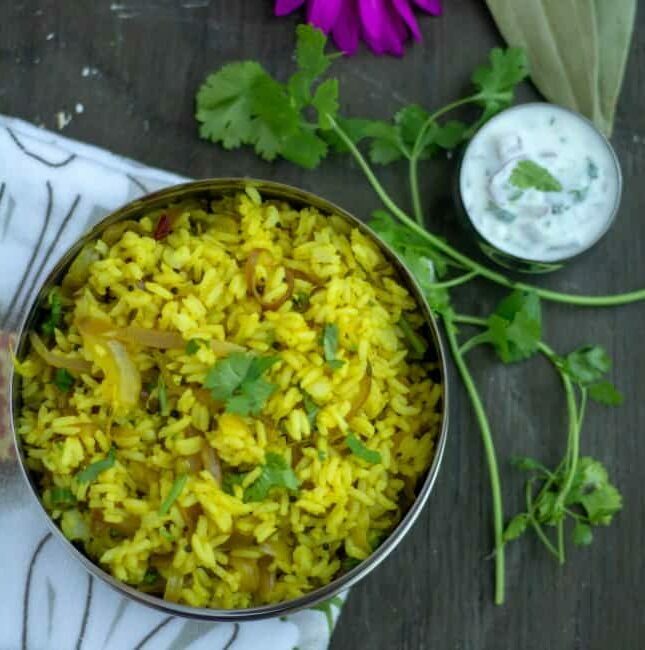 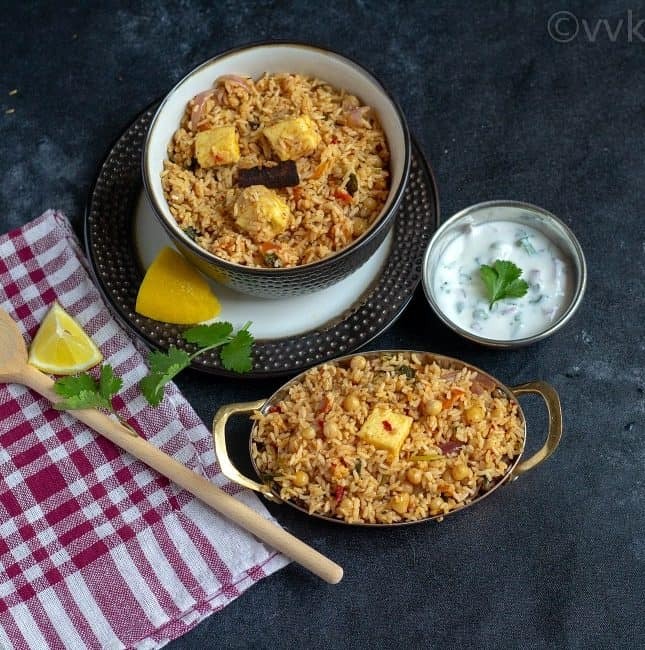 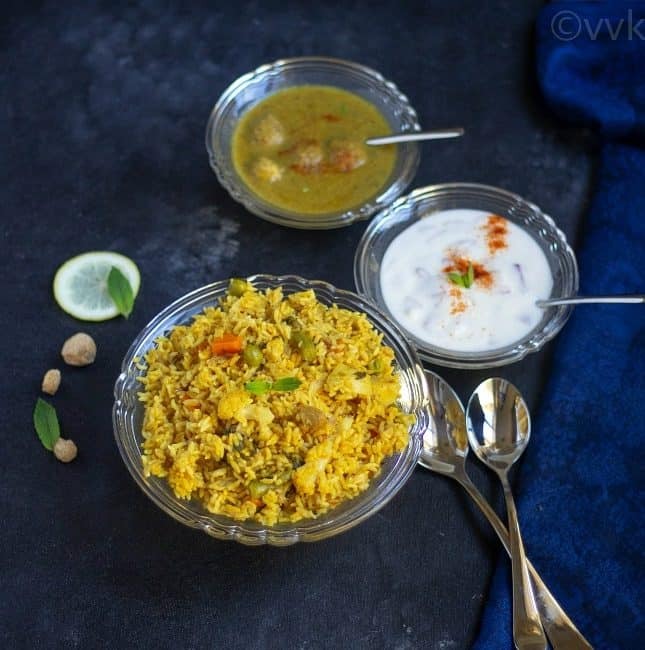 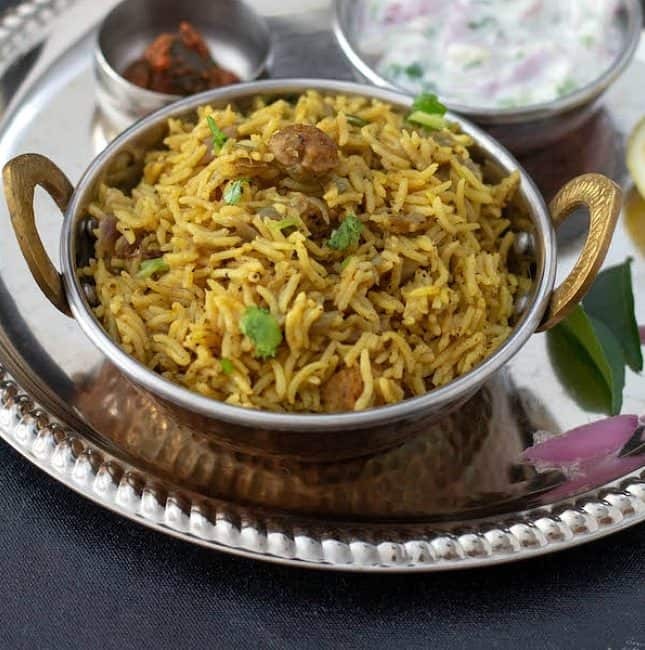 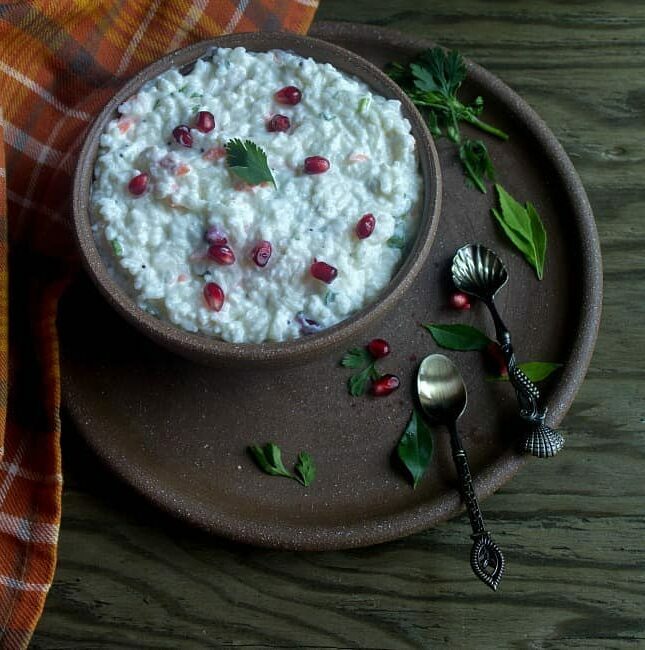 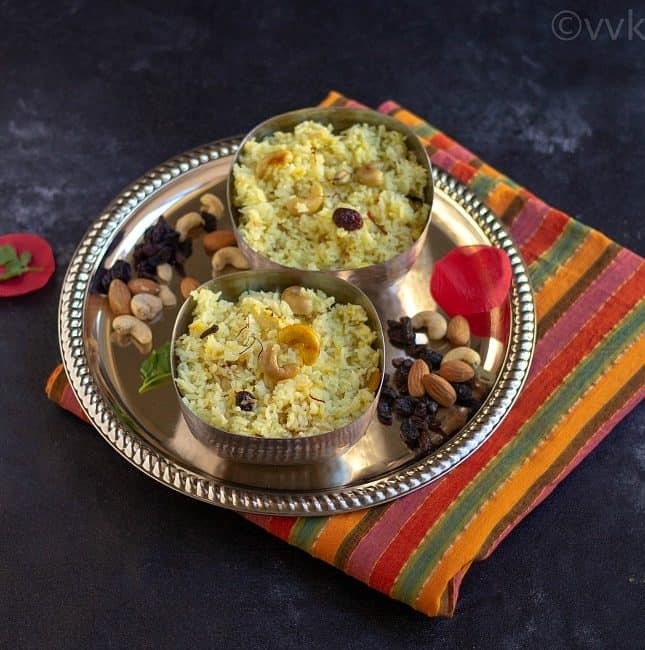 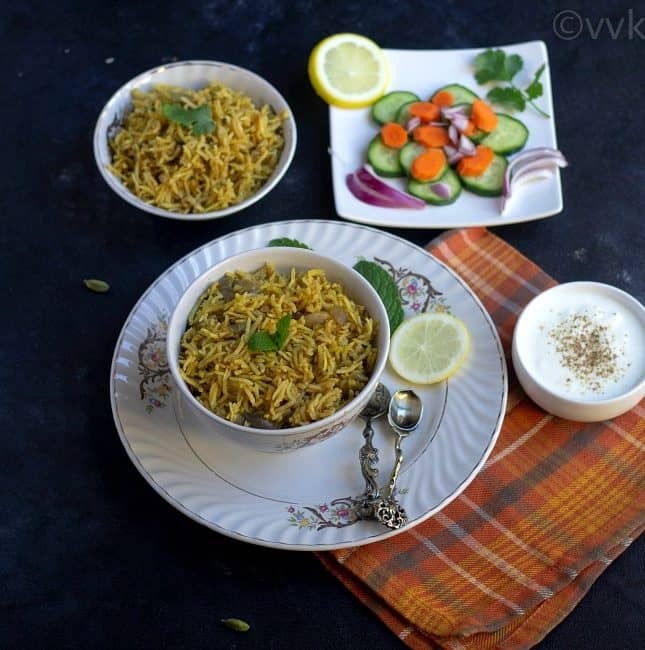 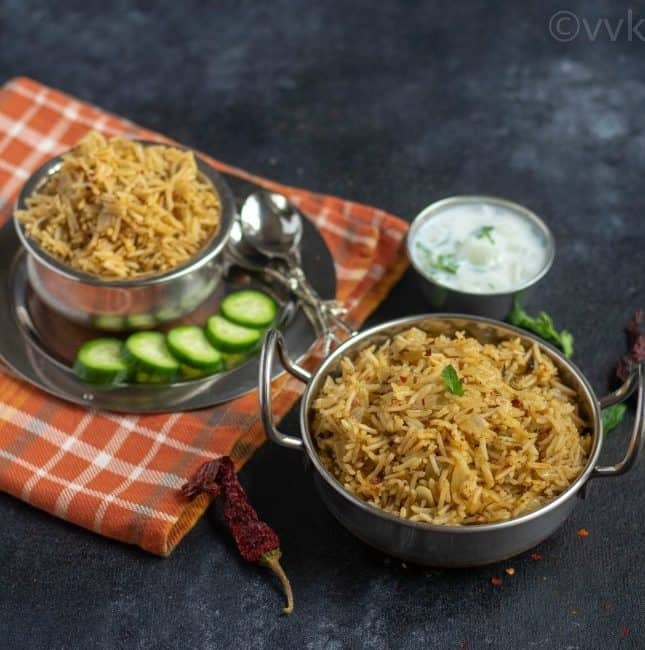 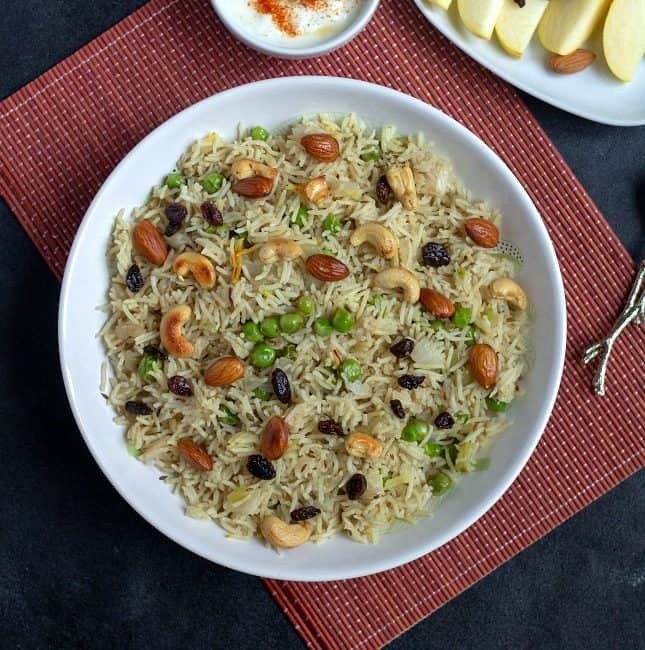 Check out the detailed recipe of this Bhatkal biryani with step-wise pictures. 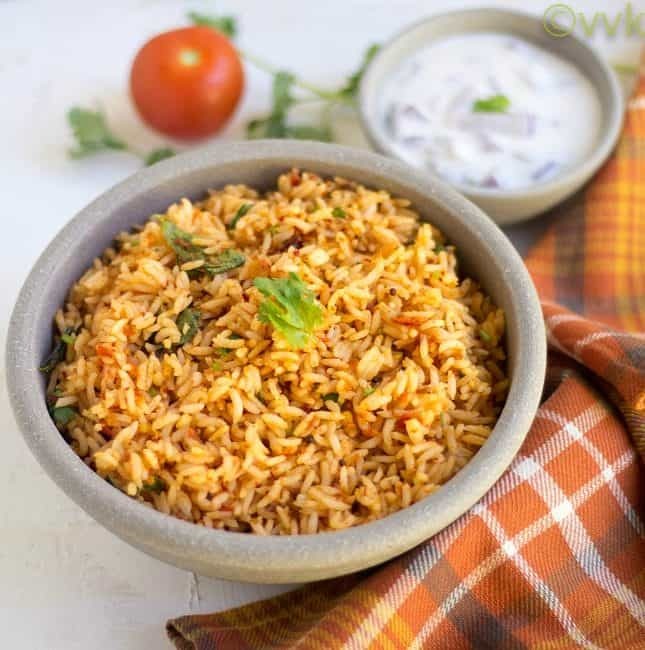 Make this delicious tomato rice with the fresh seasonal tomatoes and minimal spices for your lunch box today. 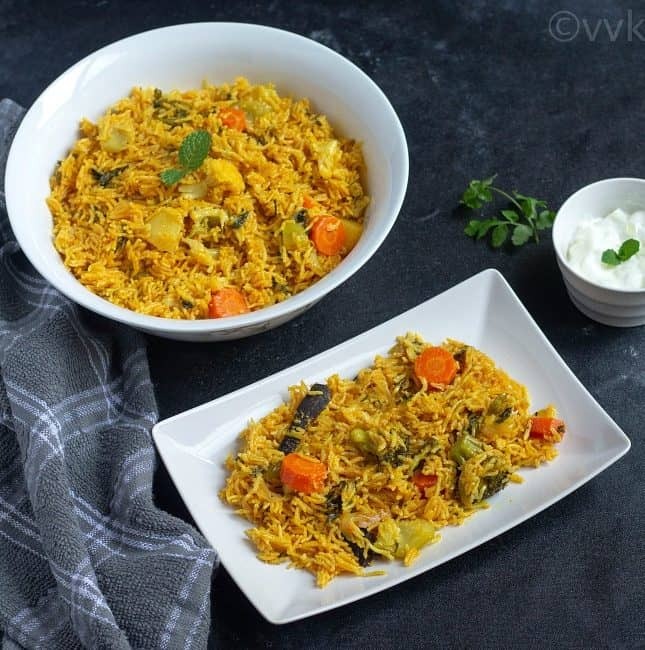 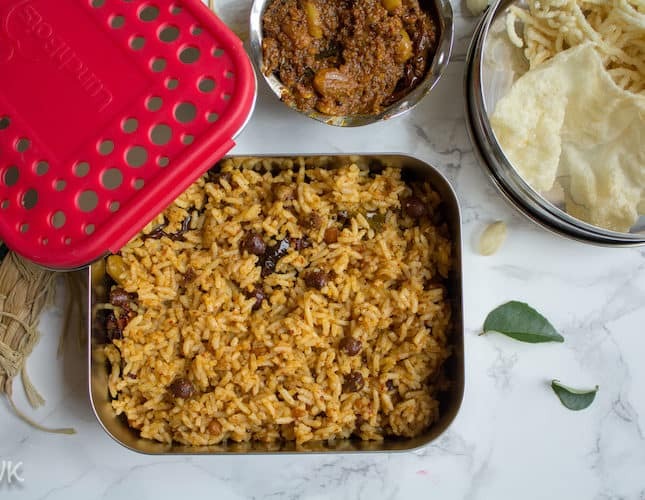 Guess what, you can prepare the tomato rice paste well ahead and cook it when needed and prepare this tomato rice aka thakkali sadam. 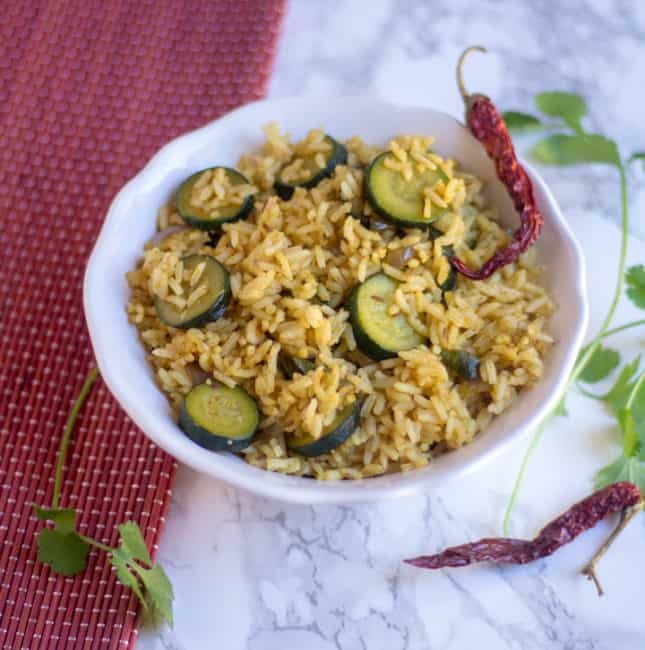 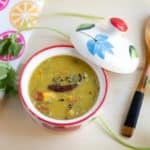 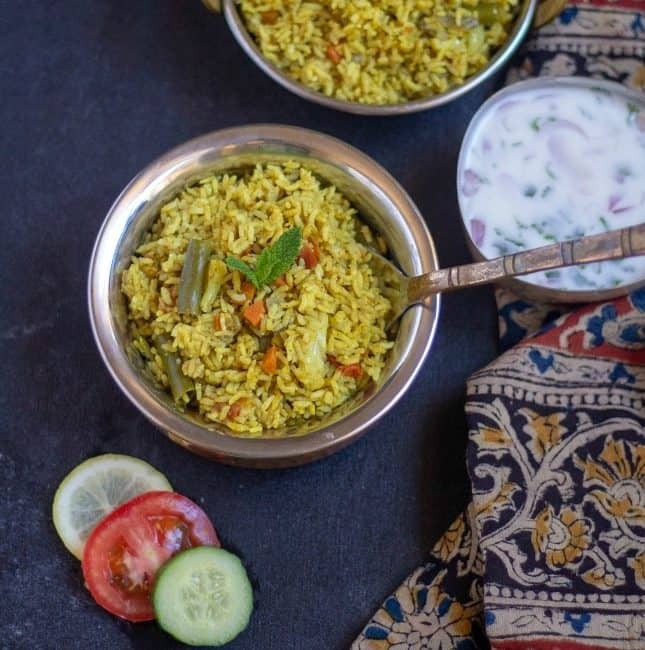 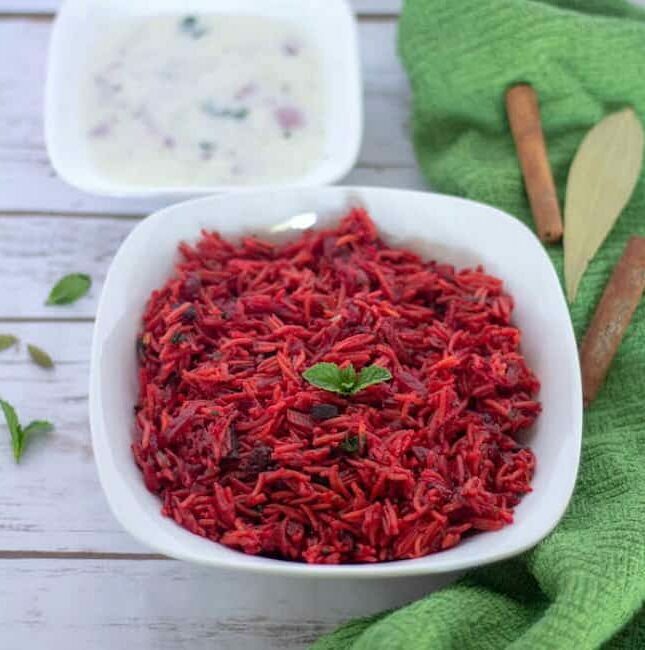 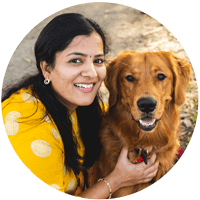 Here comes my tomato rice recipe with the flavors of cumin seeds but without any garam masala.